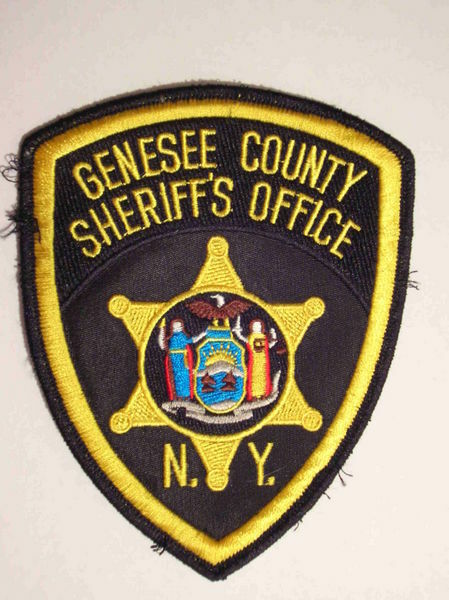 A series of daylight residential burglaries (three on Route 77 and one on Broadway) have been reported by the Genesee County Sheriff’s office in the Town of Darien over the past several days. 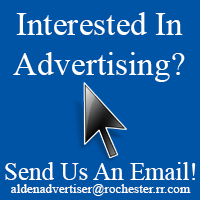 Authorities are seeking information from the public. 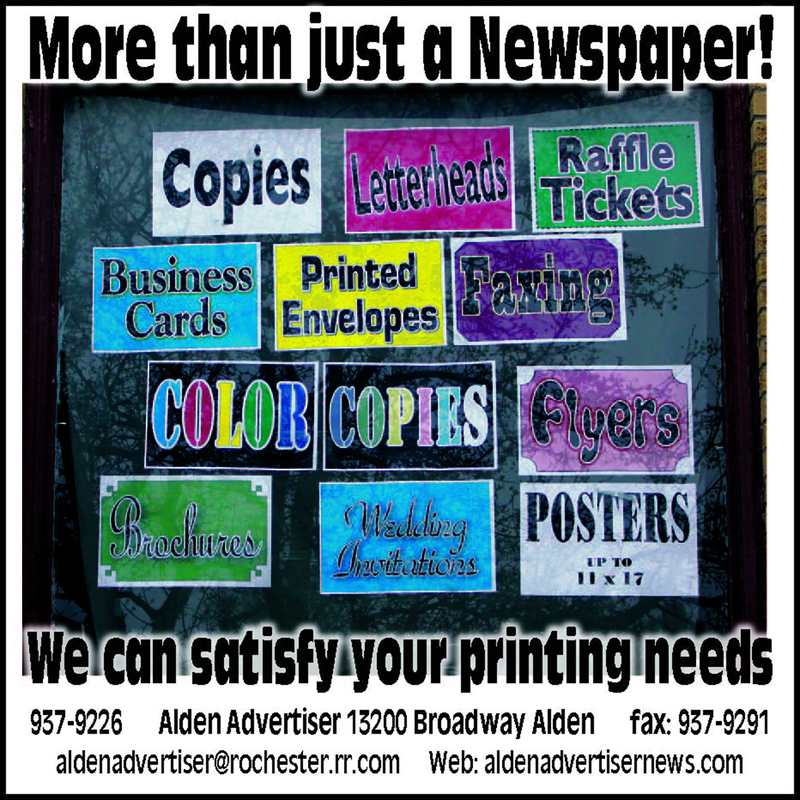 For the complete story see the October 15th issue of the Alden Advertiser.